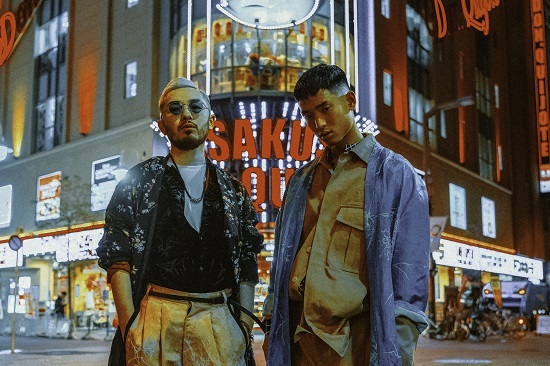 Listen: The Theory For Our Revenge - "OBORO"
“OBORO” is the debut single from The Theory For Our Revenge, a duo from Japan. I enjoy the unsettling, whisper-y feel of the vocals combining with a nocturnal key-laden melody with mounting pit-pattering percussion. It’s certainly an intriguing, captivating sound. Per the duo: “The Japanese word, OBORO means that it seems to be obscure and unclear in Japan.” It’s an apt titles, since there’s a sense of mysteriousness and murkiness apparent in the track’s soundscape, which produces a hypnotic and memorable result. Their experimental sound is cool. I hope they will release another song again!